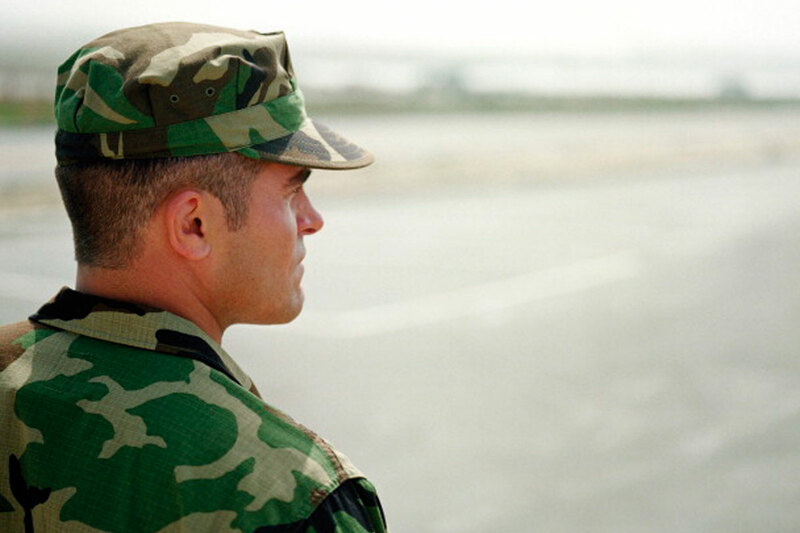 We have a wide expertise in defence fabrics and militarywear. 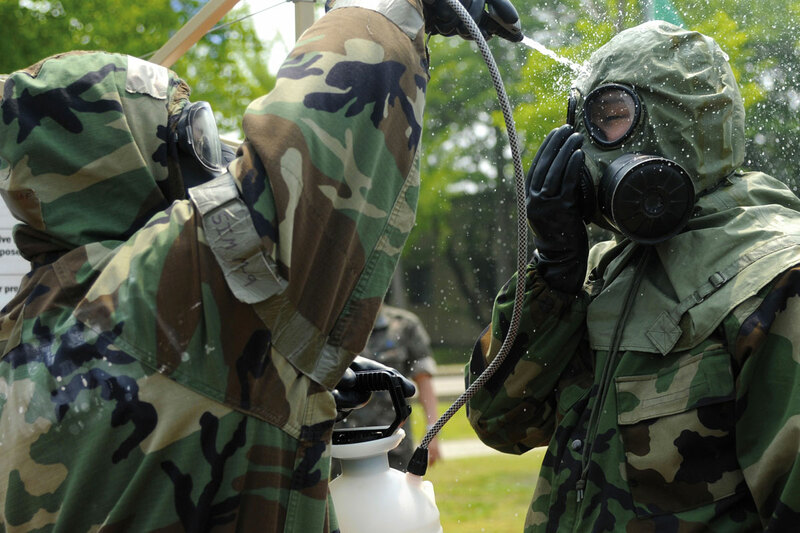 This range of technical fabrics provide extreme protection to security teams, military and special forces by using the most innovative fibers, treatments and finishes: water repellent, oil repellent, antibacterial, antimosquitoes, etc. Our production plants have available all necessary machinery and equipment for carrying out the whole process, including the printing and the infrared emission control of camouflage fabrics. 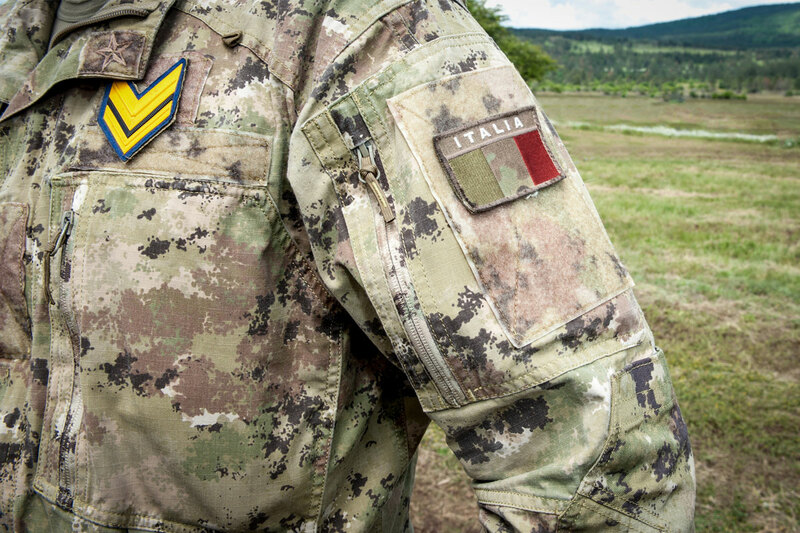 This business development started more than 40 years ago with the supplies for the Spanish Army and in the meantime it is already several countries having trust in our experience for producing their uniforms, as for instance Germany, Belgium, France, Italy, Netherland and United Arab Emirates. The camouflage print is done on different fabrics and compositions, as blends of cotton, polyester, polyamide, aramids, flame resistant viscose and even on Cordura. Camouflage patterns can be produced in a variety of different shades and fabrics. We also provide a design service for completely new camouflage to your specification.